Pink Himalayan salt, an incredible gift of nature. 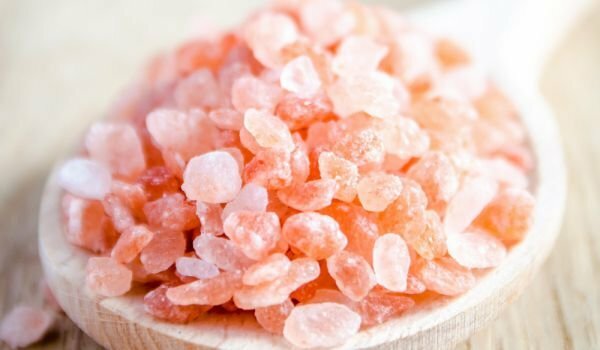 Pink Himalayan salt is known as one of the purest salt species in the world, this is the main reason for its high cost. It is actually derived from a salt rock originating in the Panjabi region of Pakistan, called white gold. Fantastic Mineral! Why is it useful? The fact is that it is a natural substance and does not contain any chemicals or additives. It contains 84 microelements, such as sulphate, sodium chloride and magnesium, as well as ionic energy released when combined with water. Its pink color actually comes from its minerals like iron, potassium, calcium and magnesium. 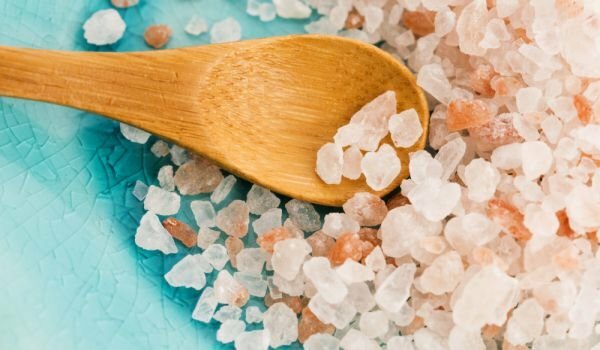 It is worth mentioning that when you use Himalayan pink salt, you get less sodium per serving than cooking salt, as it is less purified.